Weber Shandwick, one of the world’s leading global communications and marketing solutions firms, announced today the appointment of three new senior leaders to bolster the agency’s capabilities across technology and corporate communications in its U.S. West region, which includes offices in Los Angeles, San Francisco, Seattle and Silicon Valley. Annemiek Hamelinck, a 20-year veteran of the technology communications field, joins as executive vice president, Technology practice lead for the U.S. West. Gareth Williams joins as executive vice president, North America technology strategist. In his new role, Williams will help clients across sectors navigate the increasing need for technology insights. Mike Taylor joins the agency as senior vice president, corporate practice, leading crisis management and corporate reputation issues for clients across the U.S. West. 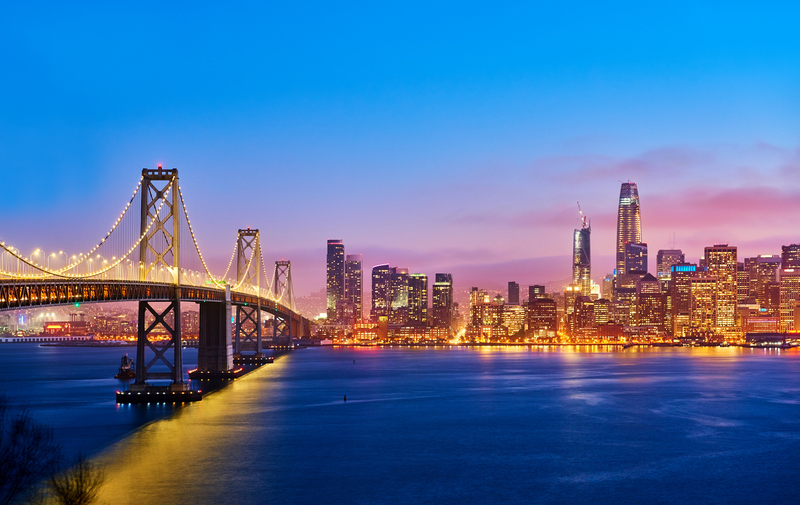 All three will be based in Weber Shandwick’s San Francisco office. “There’s incredible synergy today between the way companies across sectors are adapting to advances in technology and how the tech sector itself is changing to address new corporate pressures. Effective communications today demands a deep understanding of both of these business drivers and how they work together – which is why we’re thrilled to bring on expert talent like Annemiek, Gareth and Mike to help our clients navigate a new landscape now and in the future,” said Sara Gavin, president of Weber Shandwick North America.